Throwback Thursday - Urban Nine Patch!! 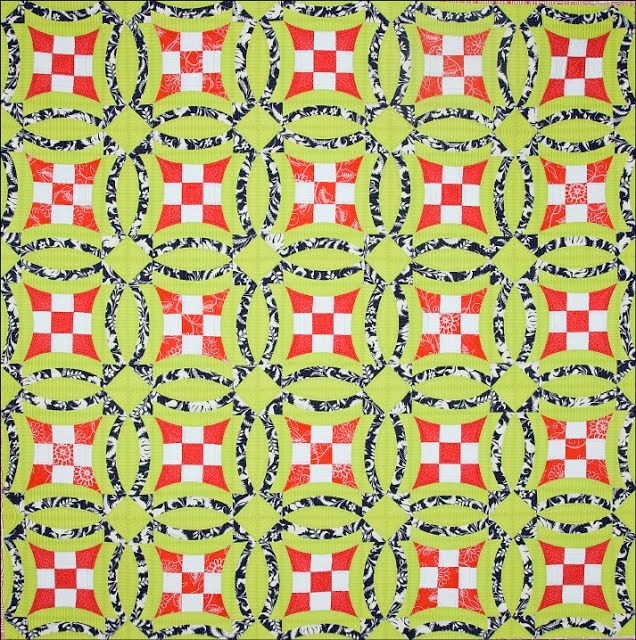 This pattern is a customer favorite and a personal favorite of ours. 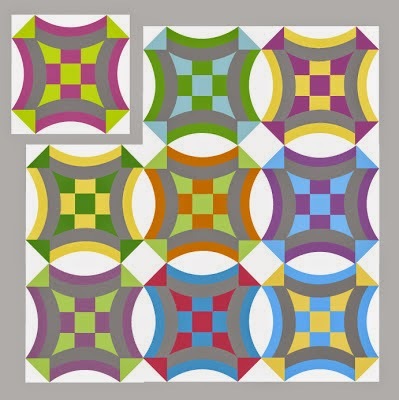 The curves and designs this pattern creates is mesmerizing! 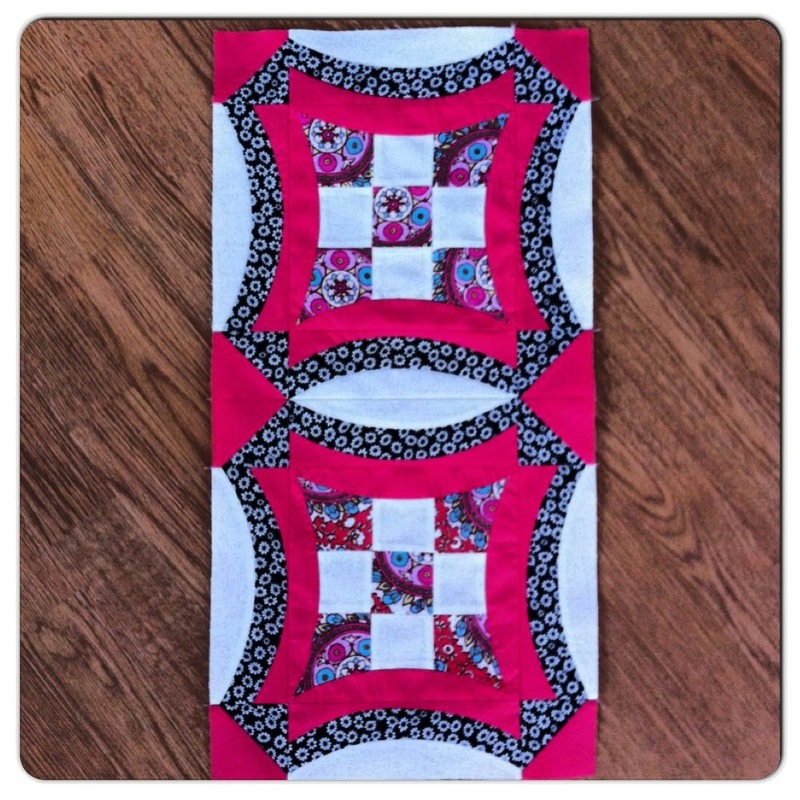 And, the quilting just adds to the beauty of this design! 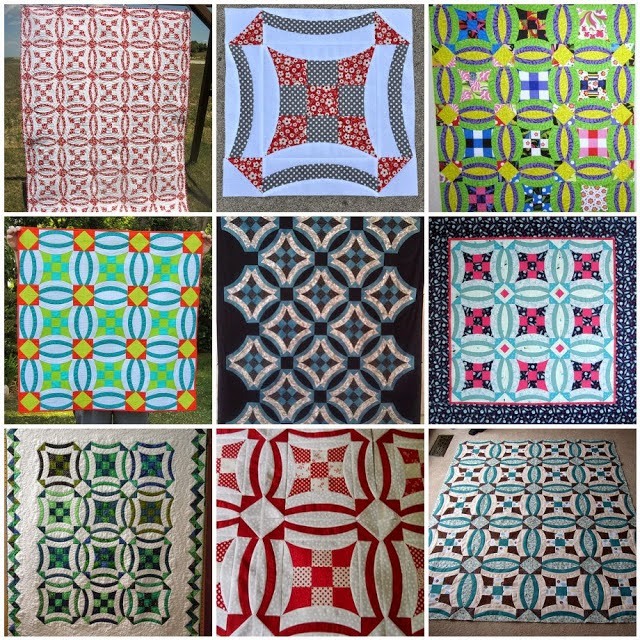 So many quilting possibilities! This pattern is so versatile. 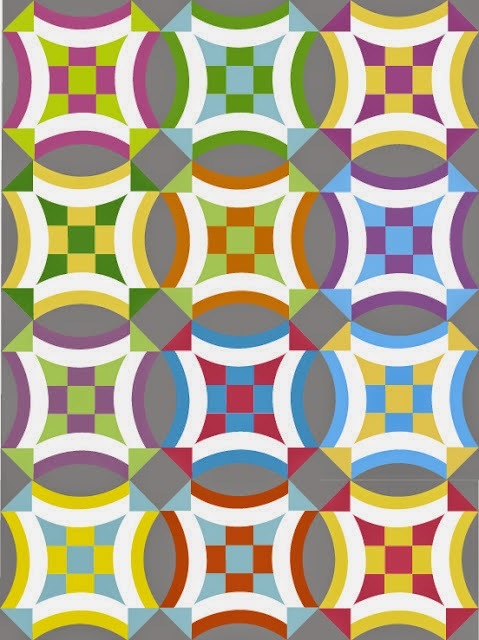 The flow of this design changes drastically depending on which fabric and colors are used. Some of our costumers have demonstrated this beautifully! Even the graphics are fun and exciting! What are some of your favorite Sew Kind of Wonderful patterns?